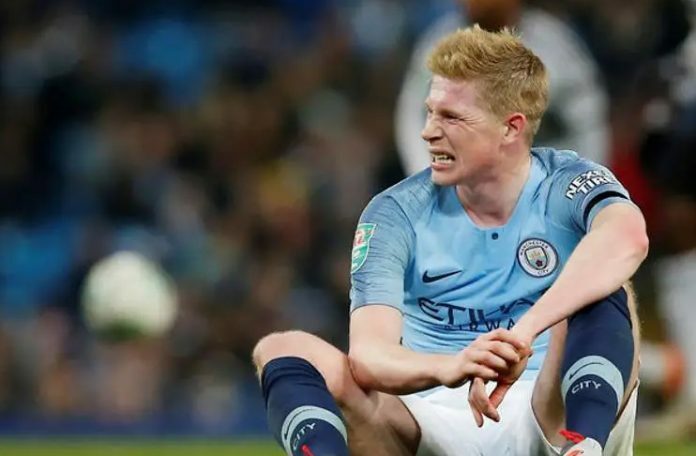 The report, compiled by insurance broker JLT Specialty, said there was a 44 percent increase in post-World Cup injuries this season to Premier League players with champions City, who provided 16 players to eight national teams, the worst affected. City lost midfielder Kevin De Bruyne, who averaged 36 league appearances in the last two seasons, to injury in August and the Belgium international has started only four league games this season. “When you ask a lot of the players, over more than 11 months, then after he comes back, this (injury) can happen,” City coach Pep Guardiola had said earlier this season. City’s injured players lost a combined 617 days in training and matches that amounted to more than 17 million pounds in costs, compared to a relatively lower 128 days for Liverpool at a cost of 9.3 million pounds. Tottenham Hotspur, third place in the league, have also been beset by injuries to their big name players with England duo Harry Kane and Dele Alli both currently sidelined. The top six clubs alone accounted for 201 separate injuries and JLT Specialty’s head of sport Duncan Fraser said the winter break, which will be introduced next season, could not come soon enough. 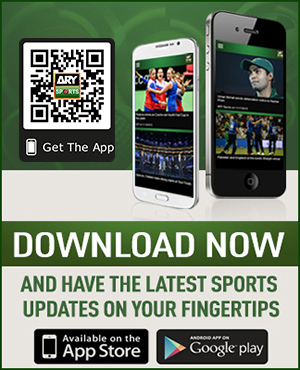 “The lack of a break this season, coupled with the exertions and fatigue of a draining World Cup, has combined to create the most injury-ravaged and costly Premier League season yet,” Fraser said. “It’s unsurprising the top six are feeling the pain the most, with the majority of World Cup players being sourced from clubs higher up the ranking table. JLT said the cost of injuries to all Premier League clubs, up to Jan. 22, was more than 130 million pounds, on course to beat last year’s season-end total of 213 million pounds.